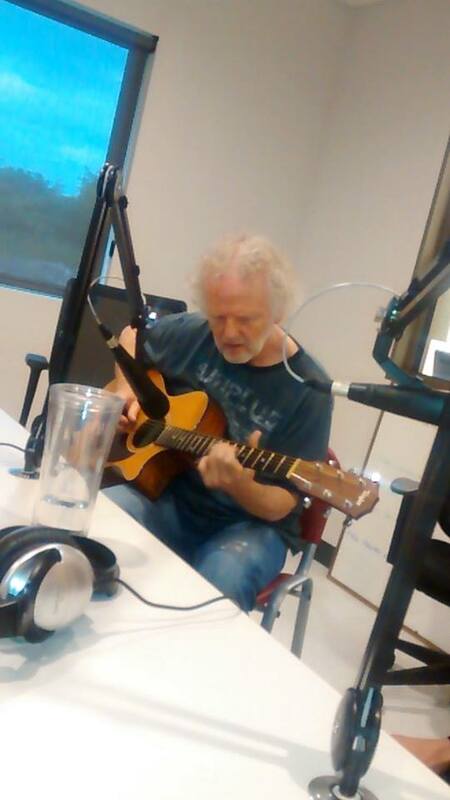 Gary Moffet – Former April Wine Guitarist … The Future is Bright! 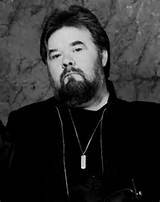 Gary Moffet Joins April Wine! In 1971, Gary was developing a band for AQUARIUS RECORDS called ALLISON GROSS. He had been working with the band as their producer for about a year and a half. Working on their arrangements with them in their rehearsal space and using his portable recording rig to cut the band track. Then he would work on the vocals with the singer and finally do a rough mix. In 18 months – the band had assembled over 25 songs in demo form. 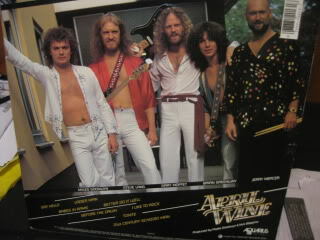 The group was about to sign with Aquarius and cut their first record, when APRIL WINE suddenly needed a new member to replace original member Jim Henman. They quickly snapped up the lead singer from ALLISON GROSS, who was also the main writer and bassist of the group. His name was JIM CLENCH. Without Jim in the band, ALLISON GROSS was rejected by Aquarius and subsequently broke up. 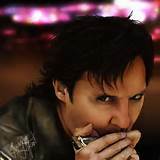 Eighteen months after JIM CLENCH joined AW, with a strong vote from both JIM and AQUARIUS, Gary was brought in along with legendary drummer JERRY MERCER, as one of the new members. After AW broke up in 1984, Gary returned to full time producing, which he did until his retirement in the year 2000. Bianca and Gary were introduced by their mutual friend ROB HEANEY. He thought they would go well together. “The idea was to create MINIMALIST arrangements behind Bianca’s voice …” Says Moffet; ” One acoustic guitar, drums and bass. On the album, all the songs except for one have a guest on the track. The name ALTO CANTINA reflects the concept of a virtual PLACE, a small cantina, where musicians can go to create with others. The great JIM ZELLER appears on a BOB DYLAN track using Dylan’s original instrumentation (acoustic. harmonica, bass, drums and voice) but with an radically up dated arrangement. This is a virtuoso piece for JIM on the HARMONICA and he guests on vocal as well. This is a full VOCAL duet featuring Bianca and Nancy. Our new arrangement reflects how the song might have sounded if the writer CAROLE KING had recorded her own version. Who is Bob Henman ? Original members were David , Ritchie and Jim Henman. Next Next post: Moist – New Album and Tour!